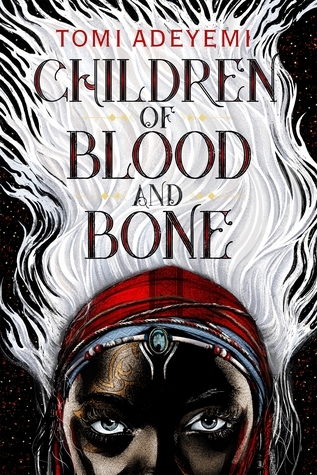 Tomi Adyami's Children of Blood and Bone. 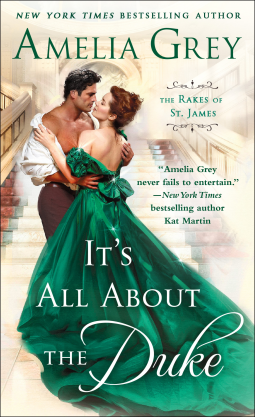 One of my most highly anticipated books of the whole year. 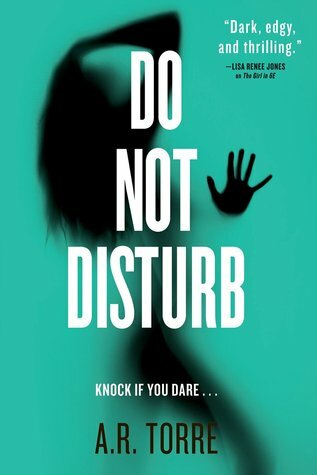 Do Not Disturb by A. R Torre' I read a series by her last month and I can't wait to dive into this one. 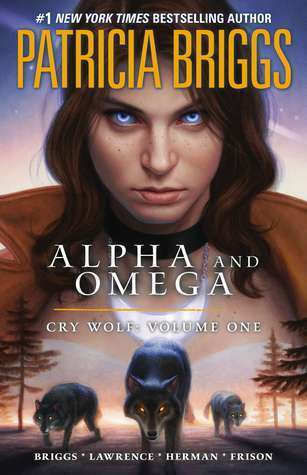 Cry Wolf (Alphas & Omegas) by Patricia Briggs. I found this at the Dollar Tree and just couldn't leave it behind. 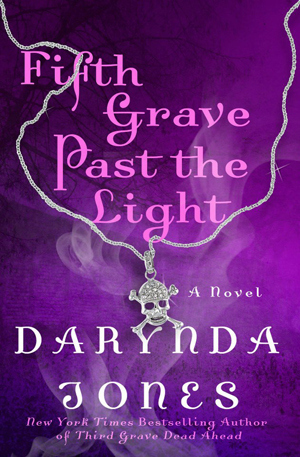 Fifth Grave Past the Light by Darynda Jones. This is the only book I couldn't find hen I bought all the others last year. I've been loving the series so far, so to keep going I had to get this one. Push by Sapphire. this was a sweet find at the Dollar Tree. I really wanted this but I'm not sure I have it in me to be able to stomach this. 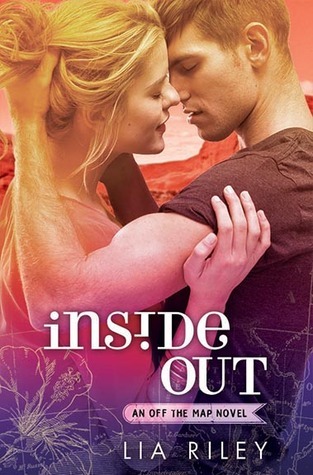 I still haven't seen the movie and I know the book is supposed to be more graphic. 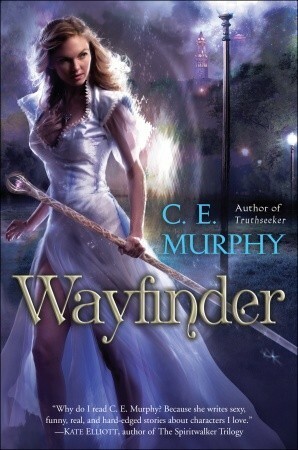 Wayfinder by C. E Murphy I snagged this because of the author. 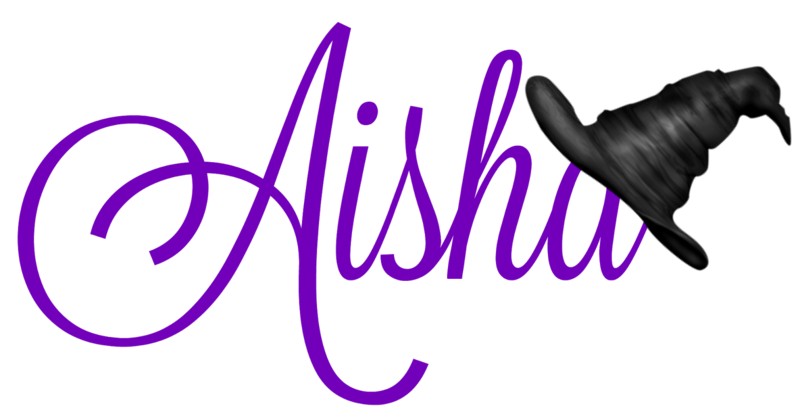 Come to find out it's book 2 in a series. 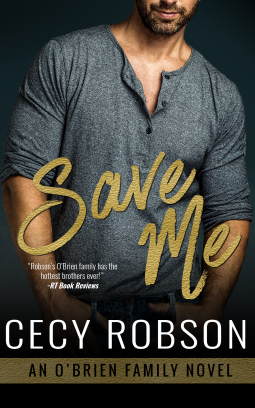 I got invited to read Save Me by Cecy Robson I almost screamed. I have loved this series from the very first. 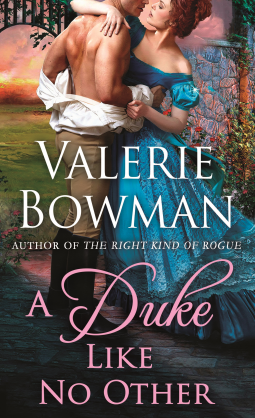 A few historical romances are coming out and I one clicked these so fast when I got these emails as well. 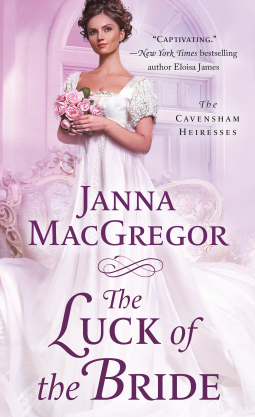 Then for contemporary, I got offered Erin McCarthy's The Hookup and you know I had to grab that one as well. 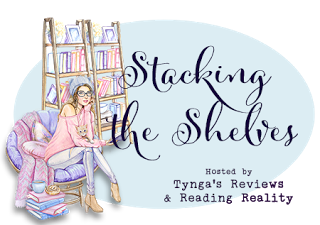 I have already read a few of these and can't wait to share the reviews with you. Let me know if you've gotten any of these at all. What'd you get for your haul this week?? Share in the comments down below and I'll see you next week.